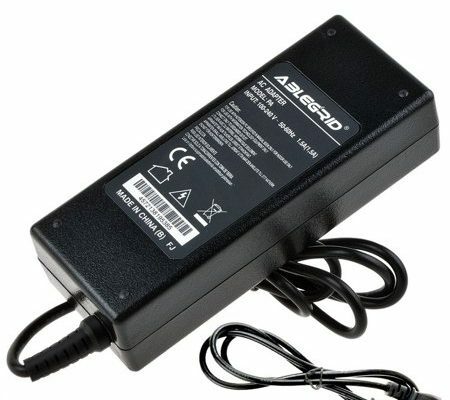 Anytime you are using an Ac/Dc Adapter, you need to know of the dos and don’ts to ensure your Power adapter life span is not shortened. Additionally, poor usage of an adapter converter can as well affect your device’s healthy performance. After acquiring your power adapter, from gvepower, the following tips will help you take care of your adapter in the best way possible. Whether you are using a dc adapter or an ac adapter, it is vital that you observe the sensitivity that devices have regarding power supply. After you have bought your electronic device, make sure you understand the kind of power input it allows. Reason being, if you happen to use an Ac/Dc Adapter that supplies the wrong amount of power or its straining to provide the same, be sure your device or adapter might get damaged, or its life span will reduce. It is essential that you understand Ac/Dc Adapters are prone to tripping. For that reason, anytime that you connect your ac adapter plug to the power socket, ensure your adapter cables are well placed. If they are not well placed, you might trip on them thus dragging your devices to the desk edge which makes falling down an obvious thing. If the devices do not fall, you cable wires might get cut from the inside. It is for your benefit you learn how to bundle your adapters and power cords properly. Wrapping your adapter’s power cords around the power adapter casing is wrong. Doing so can result in internal adapter’s copper wires to inadvertently break. If the breaking happens, it means your Ac/Dc Adapter will be rendered useless. 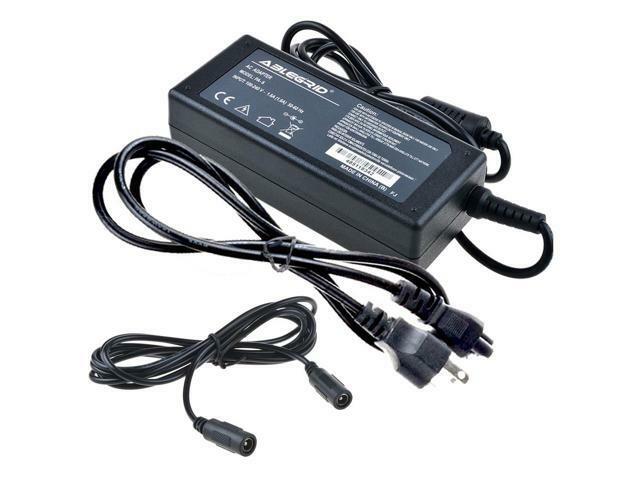 Regardless of the dc power adapter or ac adapter you are using, never subject them to a temperature above 95 degrees Fahrenheit or 35 degrees Celsius. If your ad dc adapter becomes heated behold 35 degrees, it might blow off or get into thermal protection mode that protects them from blowing off. Remember, covering your power adapter using a blanket/cloth and placing them near a heater should be avoided. If you realize your adapter has overheated, disconnect it and allows it to cool down before reconnecting. If you happen to connect an ac dc power adapter pin incompletely into your device, whether a laptop, decoder, TV, iPad or any other device that uses a power adapter, your adapter will get overheat. On the other hand, you will make your device strain to intake the power something that will not augur well with your device power circuit. There is this adage that says, information is power, and I will add ignorance is expensive. Never ignore the caretaking tips attached to your ac/dc adapter. Poor caretaking will result in a poor function of adapter or even damaging of both your adapter and device. Lastly, the replacement of power adapters is expensive; why don’t you use them carefully?